Blu X Link is the Latest BLU Smartwatch for unbelievable $49.99 Price. 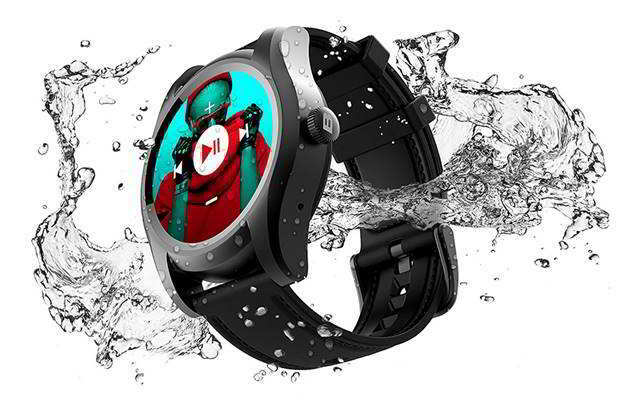 Buy the BLU watch now! After launching Vivo X Link in March 2018, BLU Products has officially introduced all-new BLU X Link a new BLU Smartwatch or simply the BLU Fitness tracker device. Check out Blu X Link price, Blu X Link specs, and buy Blu X Link from Amazon. Blu X Link is the Latest Blu Smartwatch that you can buy right now. 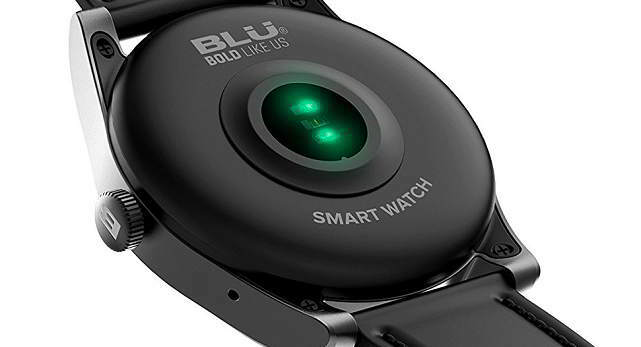 The BLU X Link watch comes with heart rate monitor, pedometer and sleep tracker. Going through the BLU X Link specs, it has a 1.1 inch IPS display. You will get a notification alert on your screen along with an audio chime. Further, you can insert a SIM card inside it and make calls anytime, anywhere hassle-free. You can even send and receive SMS on it too. By default its powered by a 320 mAh battery and gets fully charged up in 1.5 hours. Further, it receives IP54 certification so that you can carry it while you swim. It's priced at $50 and runs on proprietary OS instead of Android WearOS platform. This means that it might not have an app store as of other Android Wear devices and so you will have to enjoy what comes pre-installed on the device. Good thing is that it comes with cellular connectivity via the 2G network. 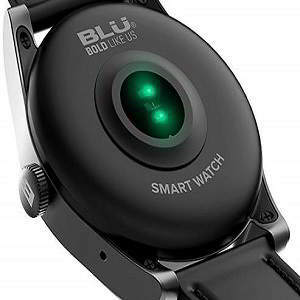 It connects to your phone using Bluetooth and you can interact with it using BLU Fitness Android app if you own an Android smartphone. BLU Fitness app is also available for iOS for iPhone. 1.5 Hours to Fully Charge from 0 %. BLU X Link Price is said to be $49.99 and it's available for purchase on Amazon.com. It's currently out for pre-order. If you are looking to buy it, then tap on the Amazon image link below. That's the price for the BLU X Link Silver.